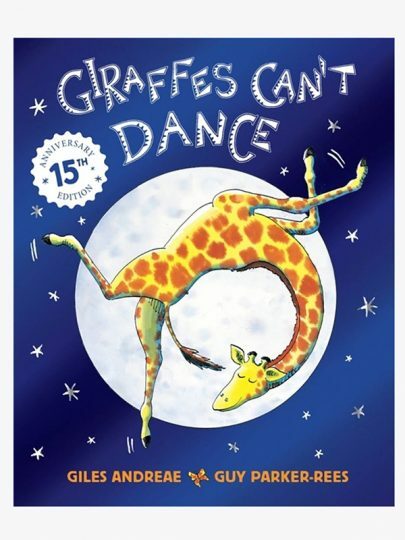 Giraffes Cant Dance – Taylor Francis & Co.
​Number One bestseller Giraffes Can’t Dance from author Giles Andreae has been delighting children for over 15 years. Gerald the tall giraffe would love to join in with the other animals at the Jungle Dance, but everyone knows that giraffes can’t dance . 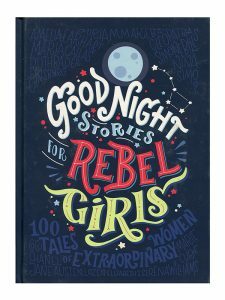 . . or can they?